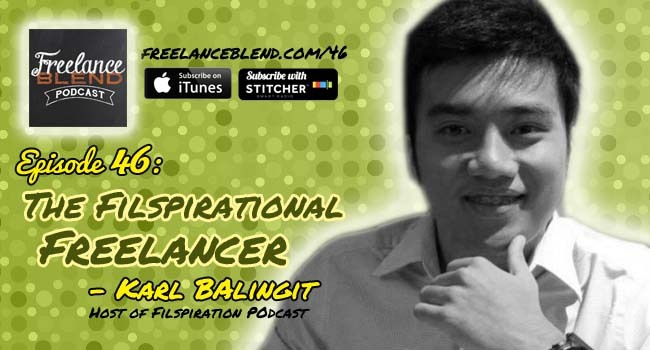 This is my first double-interview for the Freelance Blend Podcast and I am doing it with Iloilo-born podcaster, Karl Balingit of the newest inspirational Filipino podcast, Filspiration. 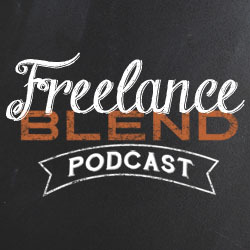 Aside from learning about Karl’s life as a young freelancer and podcaster, you will learn more about the host of Freelance Blend Podcast. Yes, that’s me :). Here are the key takeaways from the show. – How Americans and Fil-Ams celebrate Christmas in the States. 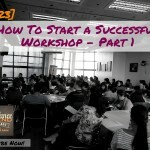 – How Karl started as a freelancer. 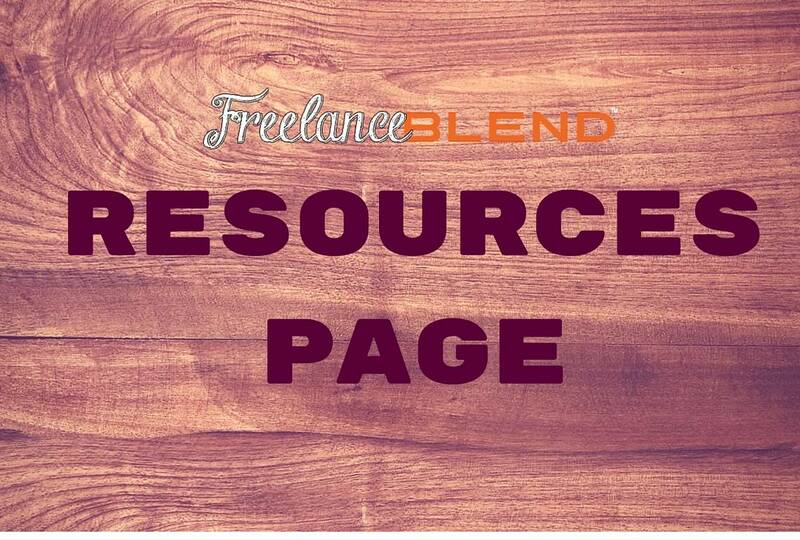 – The types of freelancing jobs he does. 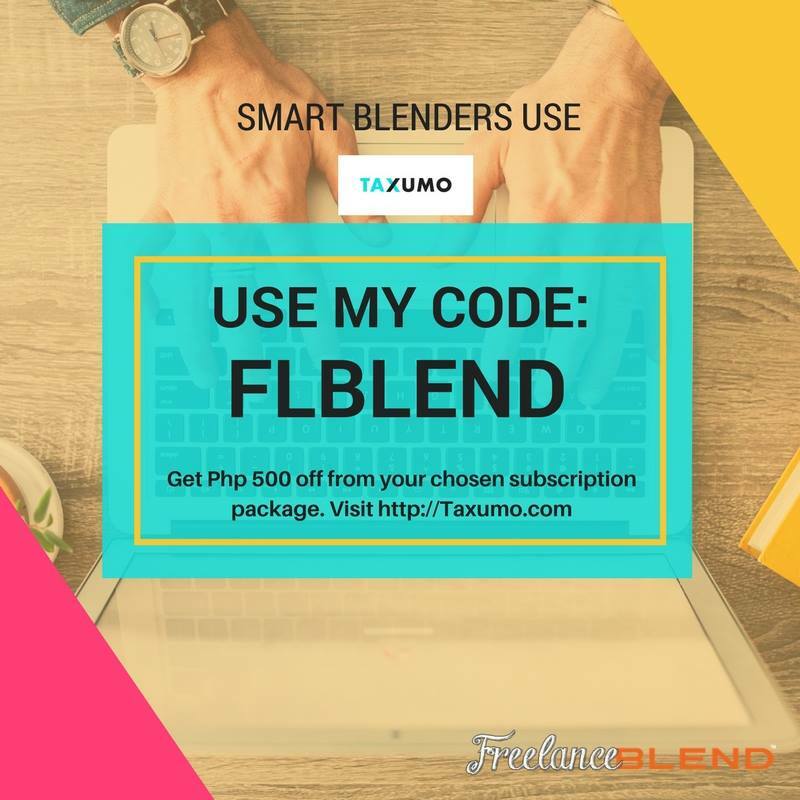 – How I started Freelance Blend. 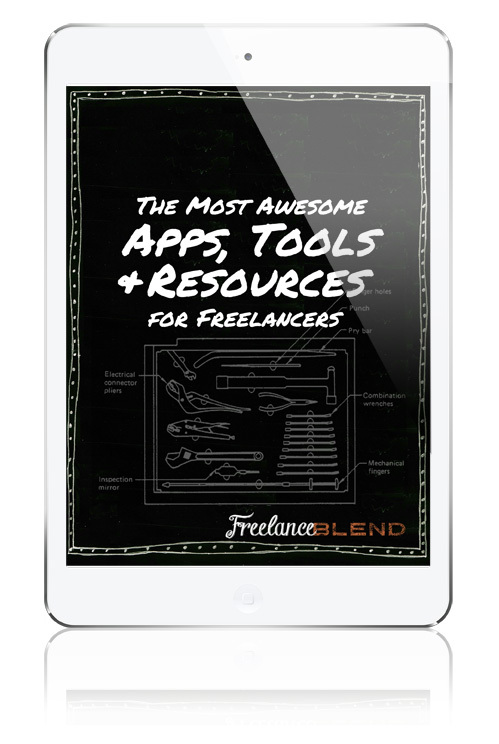 – How attending the Freelance Camp validated my idea. – Karl’s first office job and why he lasted only 6 months. 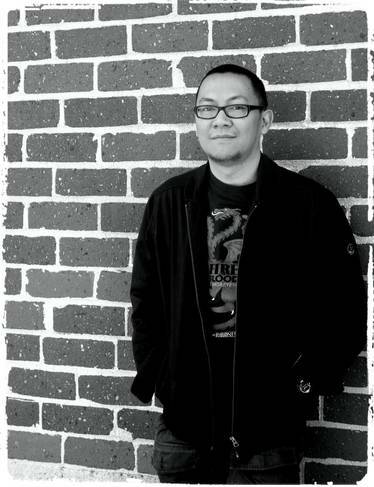 – Why he started on content writing even if it wasn’t his passion. – The lessons he learned when he was starting. – For new writers, Karl’s suggested minimum monthly pay amount (full-time) and maximum number of articles (500 words) per day. – How to avoid scams. What are the red flags. 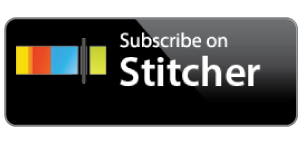 – The growth of podcasting worldwide. 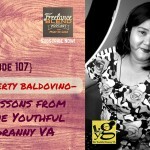 – Tips in starting a podcast. – Why Karl started the Filspiration podcast. – What Filspiration is all about. – How he uses Filspirer Nominations to get podcast guests. – How I get the big names to guest on the show. 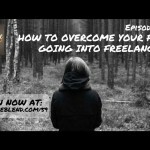 – Why he let go of many clients to become a better freelancer. 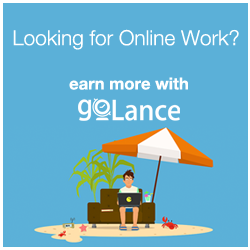 – The biggest benefits he gets from freelancing. – What happened when he met his US fashion brand client when he met up with them in the States. – Karl’s work schedule and his work arrangement with his clients. – Why it’s important to make a good impression with your client to earn his or her trust. What do you like most about being a freelancer? Please share your thoughts on the Comment Box below.